Don't worry, it is for us too. 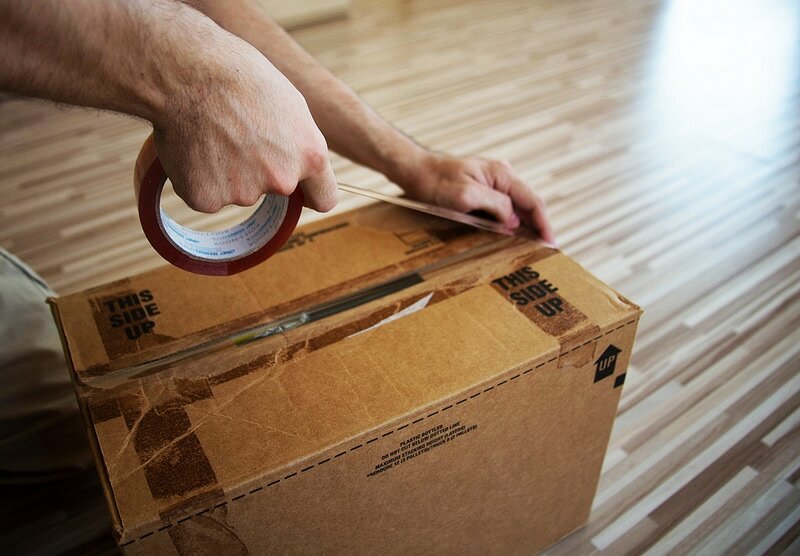 We offer pack and unpack services to make your move as smooth as possible. We will provide all packing materials: boxes, mattress covers, dish packs, legal totes for paperwork, television boxes and mirror crates. Have a large family heirloom you want moved safely? We provide custom crating for any size needed. We are here to make your move easy from start to finish.